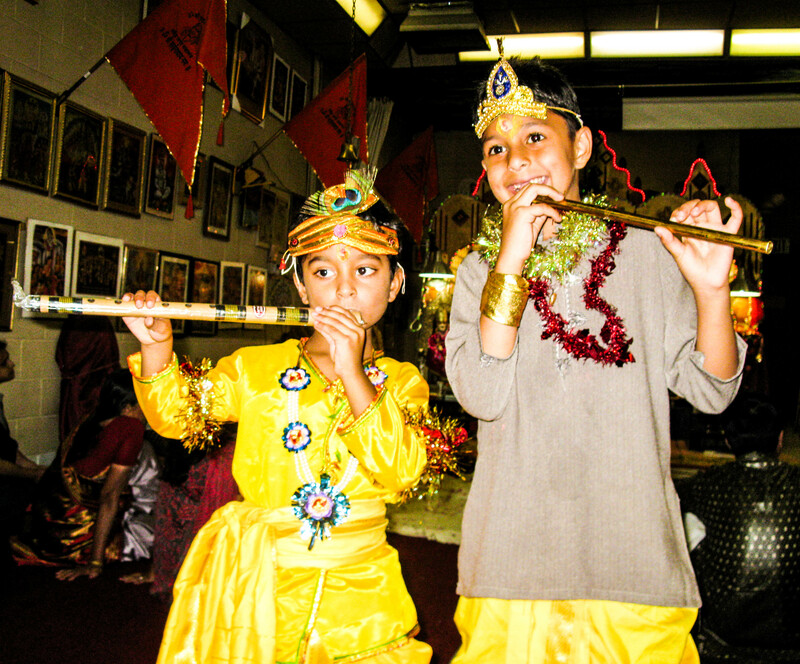 Shri Vitthal Toronto Hindu Youth Programs enrich the lives of children and their families living in Toronto, Brampton, Mississauga, Richmond Hill, Oakville, and the surrounding areas by providing a variety of events for educational enlightenment through learning opportunities, growth and exploration in a classical Hindu Mandir setting. Our programs support and enrich the community life through parent groups, parent education, family education, social services programs and holy celebrations. Shri Vitthal Hindu Mandir provides opportunities in creative expression, cultural education, leadership, and social activities for building long lasting friendships and community. Our volunteers will guide children through these activities and help them grow and value themselves personally. From historical classes, stories to dances and everything in between, we have something for everyone. Get notified about special Mandir events, networking events, and receive temple event updates by signing up for our newsletter!